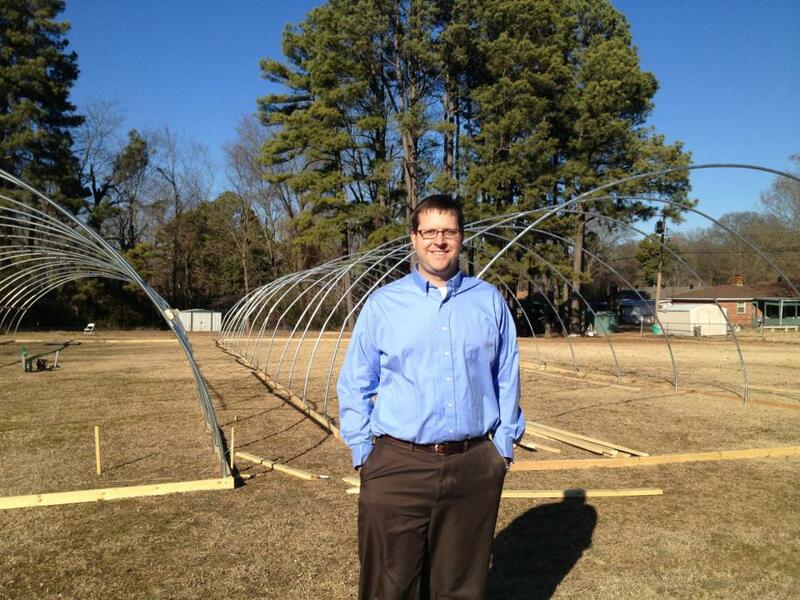 A loan of $5,000 helped buy materials for aquaponic troughs to grow fish and vegetables to sell in central Arkansas. Life has taught me that nothing ever stays the same. Just when I think life is settling down something comes along and shakes things up. Up until 3 years ago I was living the middle class dream, and then I learned about major depression. I found myself divorced and struggling with my purpose in life. For me helping others brings me the most joy in life. Life has felt stagnant for quite awhile and I'm ready to take a proactive step that will benefit me and my community. ARKAponics will be an urban farm using aquaponics to grow vegetables and fish. The produce is organically-grown for the local market in a very sustainable way. Aquaponics is a combination of aquaculture (raising fish) and hydroponics (growing plants in water). It creates a symbiotic ecosystem where the fish fertilize the water for the plants and the plants filter the water as it recirculates back to the fish. After going through many personal hardships in life, I decided in 2013 that I needed to make a major change and give my life more purpose and to make life more personally satisfying. I wanted to be a part of the sustainability movement in some way, and aquaponics is a proven technology that I believe will be an important part of changing the future of farming. My goal is to create a profitable business with restaurants and farmer's markets as the primary customers, but my belief in the importance of organic food is so deep that a portion of the company profits will be invested in subsidizing the cost of organic produce in under served areas of central Arkansas because all people deserve a chance to eat healthy. I will use this loan to purchase the materials to build four aquaponic growing troughs and fill them with fish and plants. This loan will allow me to speed up the construction and begin production quicker. This impacts my business by allowing an extra month or two of income this year. My hope is that this loan will give me a new start in life, a new purpose, and a chance to earn a living while teaching the world a better way to grow food. Why are you endorsing John? John is a really nice guy, he seems to be very calm and collected. His business plan submitted to us shows a high degree of knowledge of Aquaponics and organic agriculture. We are confident in his abilities to produce quality fish and vegetables.